We carefully select our canvas stock to match our 12 pigment process. 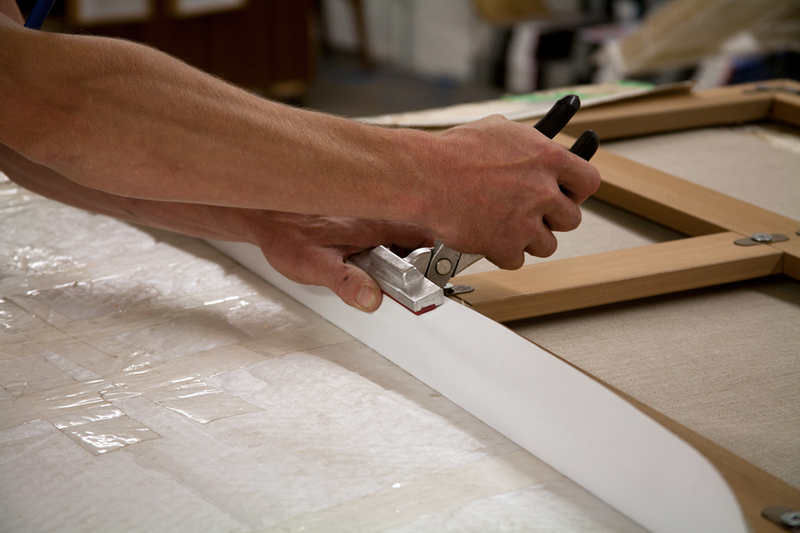 Your canvas is then hand stretched on to our custom made frames. It is then coated with a "Giclee" protection coat to further enhance the colour depth and add to permanence of your print. 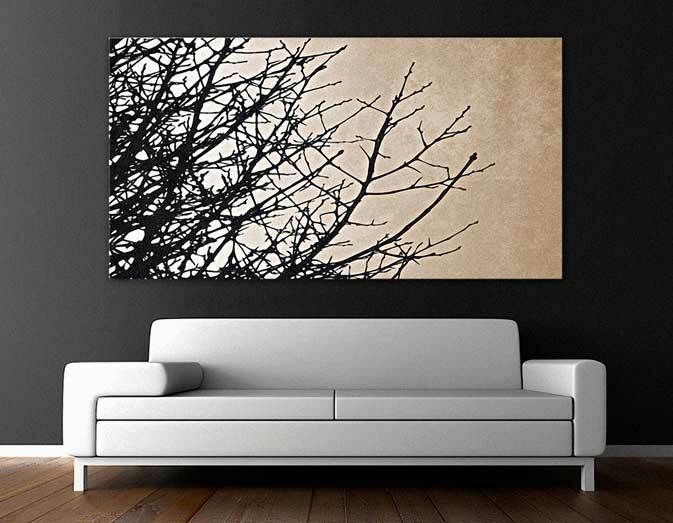 WITH YOUR OWN "READY TO HANG" WORK.